Pay your Division Play Dues here! Pay your Power Dues Here! Pay Your Power Deposit Here! This entry was posted on Monday, February 25th, 2019 at 11:50 am and is filed under . You can follow any responses to this entry through the RSS 2.0 feed. You can skip to the end and leave a response. Pinging is currently not allowed. Keep up to date on tryouts, events, and upcoming games. 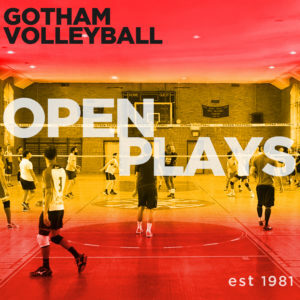 Copyright © 2019 Gotham Volleyball. All Rights Reserved.